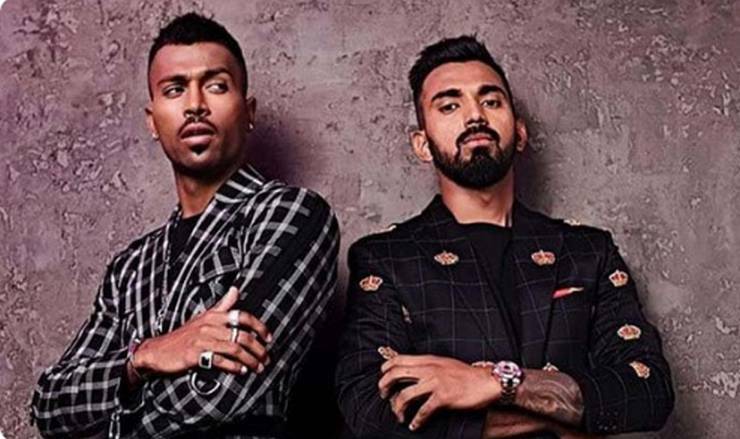 New Delhi: Board of Control for Cricket in India (BCCI) ombudsman Justice (Retd) D KJain has issued notices to Hardik Pandya and KL Rahul, asking them to be present for hearings in the controversy related to their remarks on an Indian TV chat show recently. "I have sent them the notice. It is for them to appear or not," he said. "It is part of natural justice. You cannot hold someone guilty without having given them the opportunity to present their case," ESPNcricinfo justice DK Jain as saying. The timing of the hearings is a concern for the IPL franchises of the two players - Mumbai Indians (Pandya) and Kings XI Punjab (Rahul). Incidentally, Mumbai will host Kings XI in an evening match on April 10, so it remains to be seen whether Rahul will feature in that game. Justice Jain said there was no deadline given to him by the BCCI to take a final decision. However, both the Indian team management as well the national selectors would want clarity keeping in mind the World Cup, the squad for which will be picked around April 25 with the tournament starting on May 30. The hearings will take place in Mumbai, with Pandya's scheduled on April 9 and Rahul's the next day. Both Pandya and Rahul had been suspended by the BCCI's Committee of Administrators in January over their offensive remarks on the television show 'Koffee with Karan', which was aired on January 9.